It was a year for the very best vineyards and the very best producers to shine. 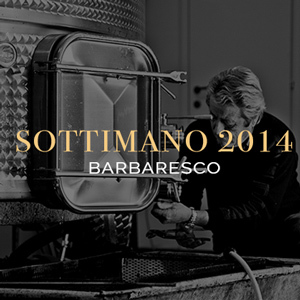 Skilled and dedicated winemakers farming the best sites of Barbaresco have pulled it out of the bag. And none more so than the brilliant Andrea Sottimano.